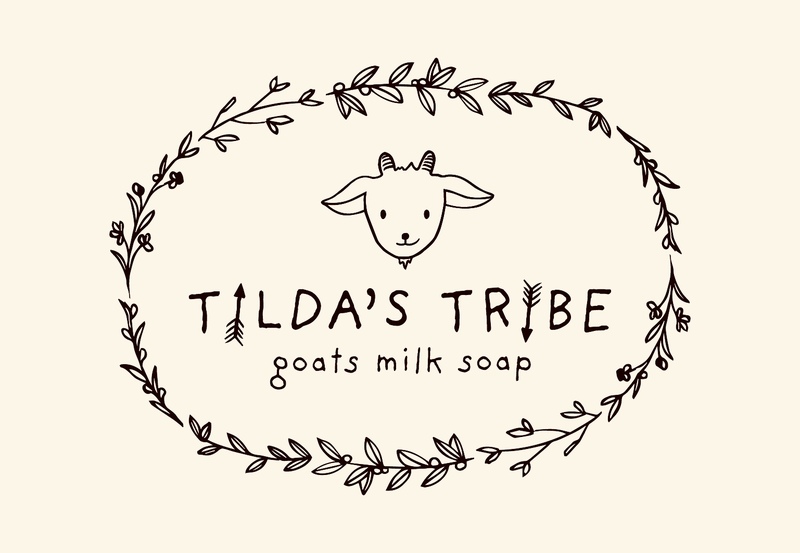 Tildas tribe is made up of Jade, Josh & their small herd of goats which live on their Farm in Riddlesden. It all started when Jade & Josh helped out a fellow neighbour with her goats and started wondering how to put her surplus milk to good use, Josh being quite the entrepreneur he came up with the idea of goats milk soap after researching the benefits goats milk can offer your skin. 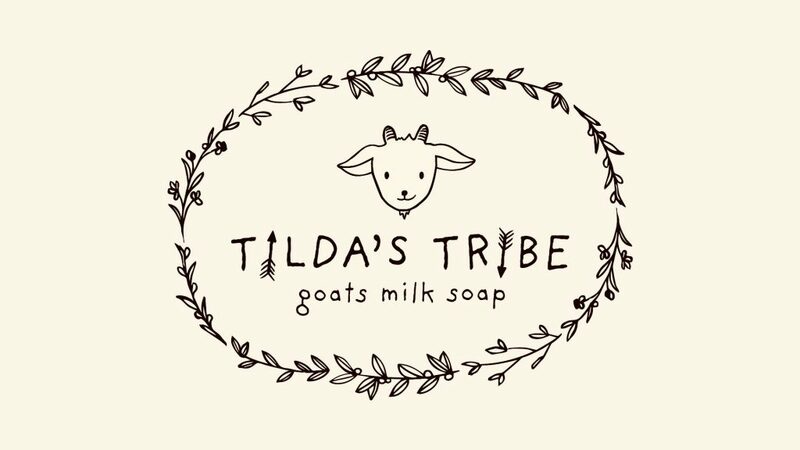 We became obsessed with the idea of making and producing our own goats milk soap by hand and started Tilda’s Tribe, Tilda being our Neighbours head milker and one of the most beautiful Anglo-Nubian goats we had ever seen. The soaps started selling really well and Jade & Josh realised they had unlocked a great passion they both share for goats and skin care and decided to take the business further whilst their neighbour was happy to leave it to Jade & Josh to work their magic. Jade & Josh invested in two pregnant undesired goats (Wooly & Gurti) from a local goat farm. Wooly was the first to give birth at Jade and Joshs Farm and this is where their very own little girl goat was born. They thought it was a lovely idea for her to inherit the name Tilda.